Everybody knows that Portugal boasts some of the worlds best golf courses – and golfers also enjoy using on-site golf simulators, which with today’s technology are fantastic to use! 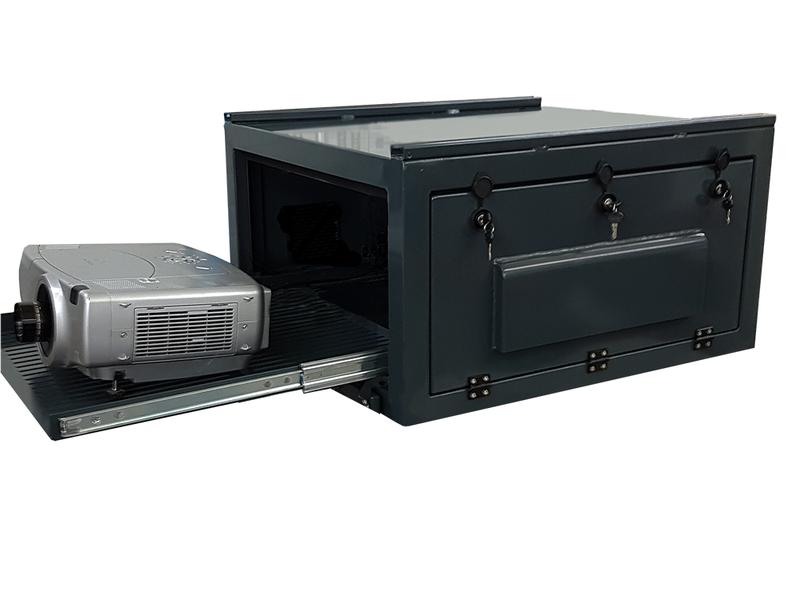 VIZBOX Enclosures manufacture compact outdoor projector enclosures which are perfect for this scenario. 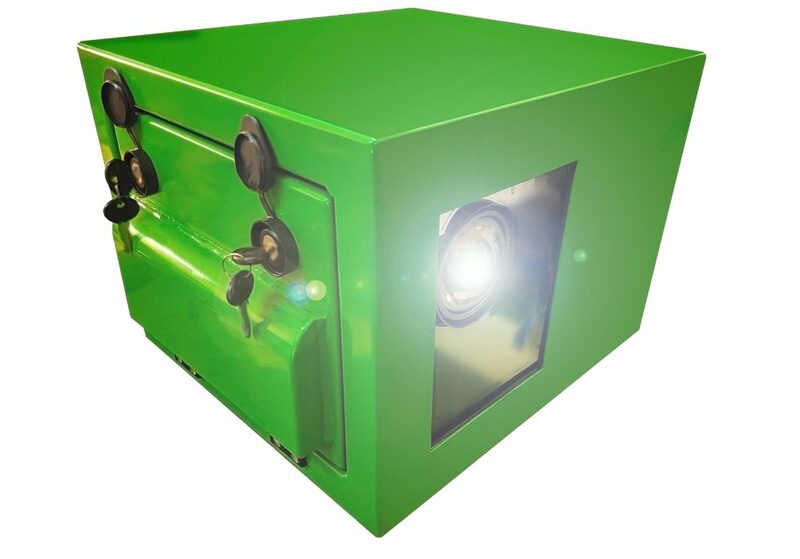 Enclosures can be finished in any colour for blending or branding purposes. This fabulous colour, shown in the photo below, lends itself to the beautiful flora and fauna, whilst the bespoke design makes for ease of installation and minimising required install space.